The rumors were spot on about the Mac updates coming today. 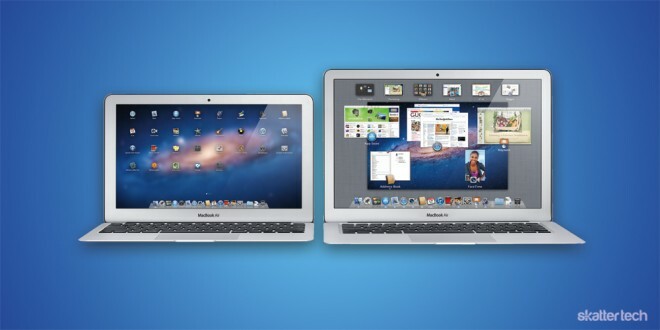 Apple released two brand new Macs this morning: the MacBook Air and Mac mini. Both are now up to 2x faster, and add the new Thunderbolt I/O. They also ship with Mac OS X Lion, which Apple released today exclusively in the Mac App Store. The MacBook Air is one of the thinnest notebooks on the market — just 0.11 inches thick at its thinnest point. But Apple is by no means letting its extremely compact size get in the way of any possible innovation. It features the latest Intel Core i5 and i7 processors, depending on which model you get. And the least of amount of processor speed you will get in the Air is 3.2 GHz (1.6 GHz dual-core). Adding on to the speed is that Thunderbolt I/O which makes for blazing fast connectivity between devices and the notebook. The new models also add backlit keyboards and a boost in storage. 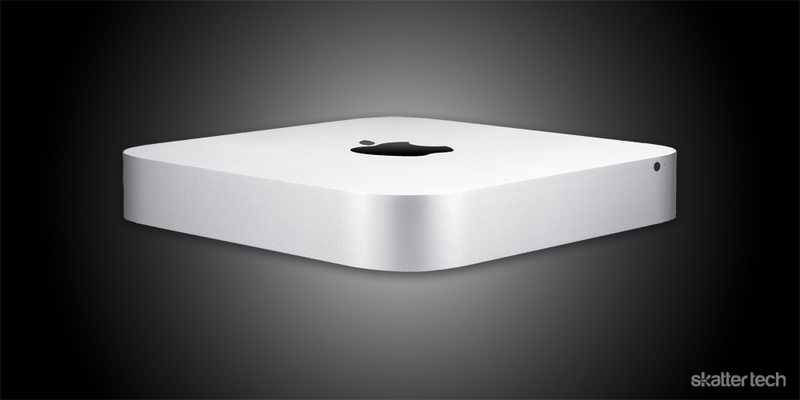 Apple gave the Mac mini a generous update as well. This tiny machine now has support for Thunderbolt I/O and includes next-generation Intel processors just like the new Air. The Mac mini also gets new graphics with a new AMD Radeon HD 6630M card. Perhaps what it does not have is most noteworthy. Apple ripped the optical drive right out of the mini, signaling another baby step the company has taken to kill the disc. There are always people resistant to change, but the plethora of software in the Mac App Store can ease the pain for some. You may have noticed that the white MacBook has not received an update in quite some time now. Well, there is a reason for that, and I can safely say it is not changing any time soon. The white MacBook is dead. Yes, that iconic polycarbonate notebook that somehow attracted so many to its $999 price tag is dead. Apple murdered it early this morning, and so far they are getting away with the crime. In its place is the MacBook Air, which carries the same price on the lowest-end model and packs more into it. The new MacBook Air is available now starting at $999, but the price raises in accordance to storage and power. The Mac mini starts at $599, which is actually $100 cheaper than the previous price point. There is also a higher-end mini and a server configuration as well. And it is safe to assume the white MacBook is also available in large amounts… on eBay. so would it be a good idea to get the mac mini now? It’s brand new, so probably as good as it gets. The last generation models should be on steep discounts too, so keep an eye out for that!